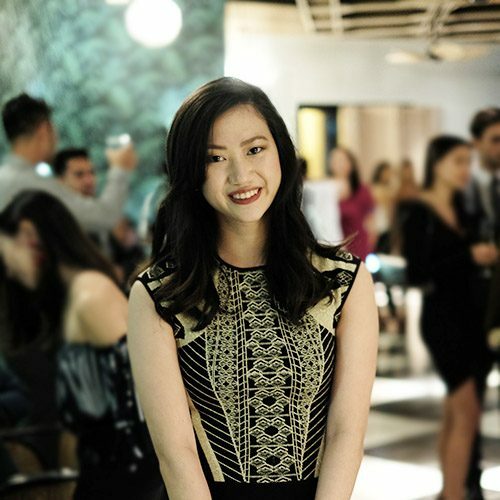 American Ballet Theatre principal dancer Stella Abrera is in town, tagging along eight of her fabulous friends. 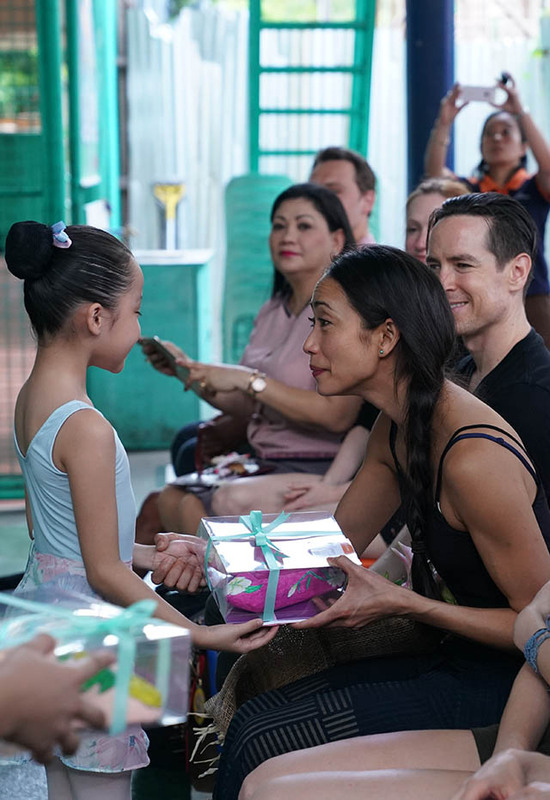 Balletomanes danced with joy when they first heard the exciting news about “An Intimate Evening With Stella Abrera and American Ballet Stars,” organized by Sofia Zobel, the founder of STEPS Dance Studio. It opens tonight at the Maybank Performing Arts Theater. Abrera, a principal dancer at the American Ballet Theatre, has curated the show. She and eight other visiting dancers will be performing for the benefit of the scholars of Ayala Foundation's Centex School. During a special preview a few days before opening night, we discovered that there’s a group even more excited than we are for the performances: the cast of dancers themselves. 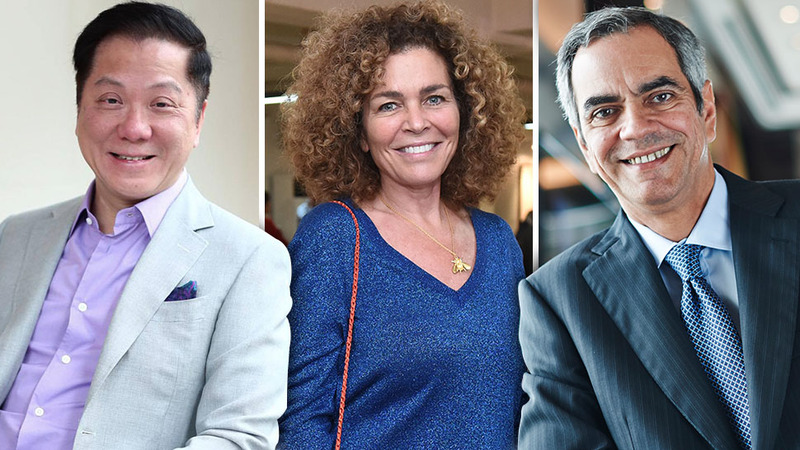 They even had the luxury of practicing for several days on the Maybank theater stage—something they don’t usually get to do in New York. 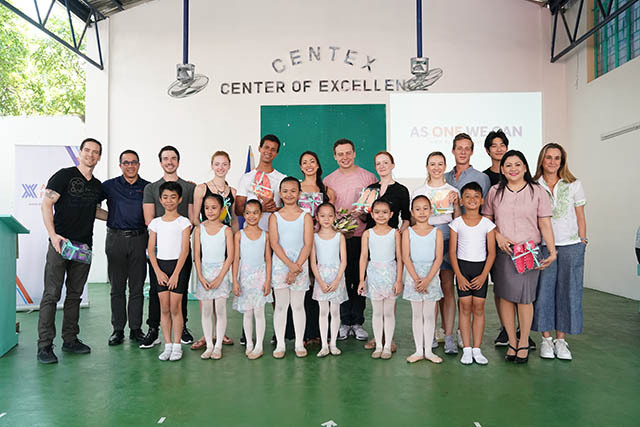 A day before the press preview, the dancers visited Ayala Foundation's CENTEX school and met the children who will be the beneficiaries of their performances. The children prepared their own moving performances for the guests. During the Holy Week celebration, Abrera and her friends vacationed at El Nido's Lagen Resort in Palawan and couldn’t help but flaunt their ballet moves against the spectacular backdrops. Catch Stella Abrera and the American Ballet Stars on April 6 and 7. Tickets will be available on TicketWorld. 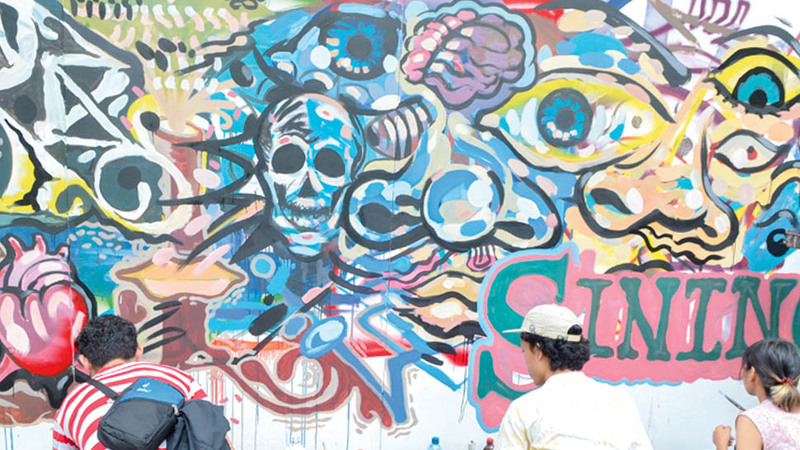 For more information, visit ayalafoundation.org or ticketworld.com.ph. An Acclaimed Ballet Dancer's Response To "I've Already Seen 'Swan Lake' Before"